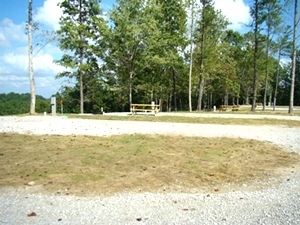 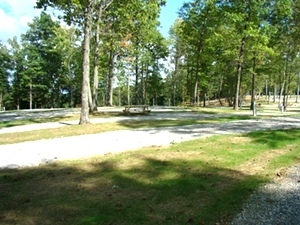 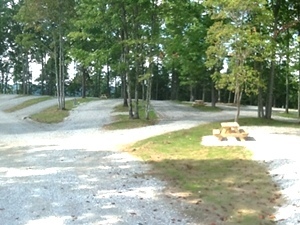 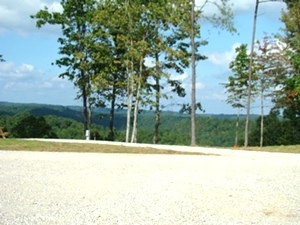 Campground - RV Campground - Camp Wildcat Adventures Park. 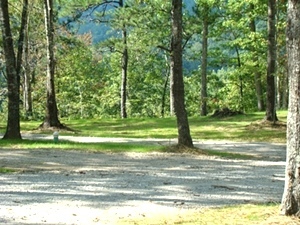 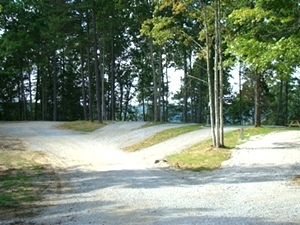 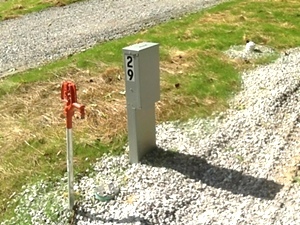 Campground - RV Camp-sites now available (Full Hook Up - Water, Sewer And Electric 40.00 Per Night). 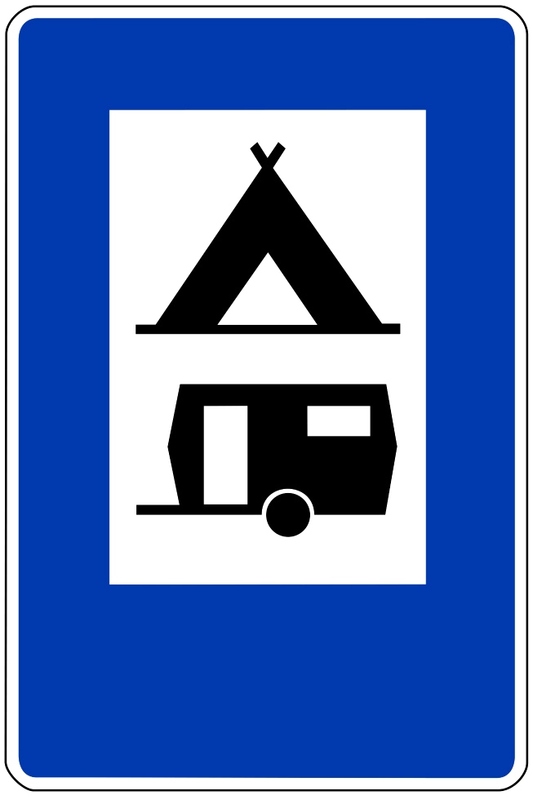 Tent and Primitive Campers are always welcome (20.00 Per Night)! 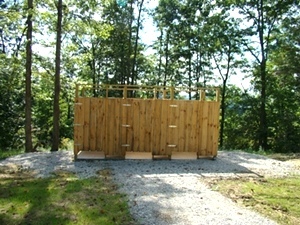 We also have a dump station located behind the office. 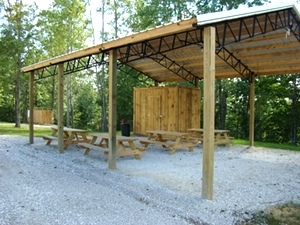 Call (606)-843-0411 to make reservations. 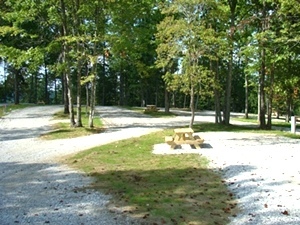 We have 31 full hook-up campsites available. 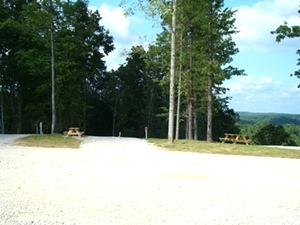 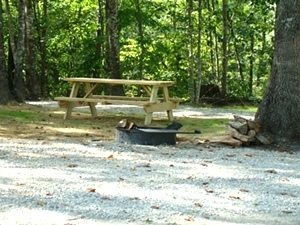 Each site is set up with a fire pit and a picnic table. 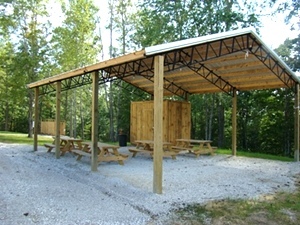 Note; We are making improvements every week to our park. 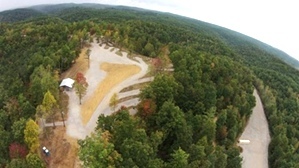 It's coming along great.